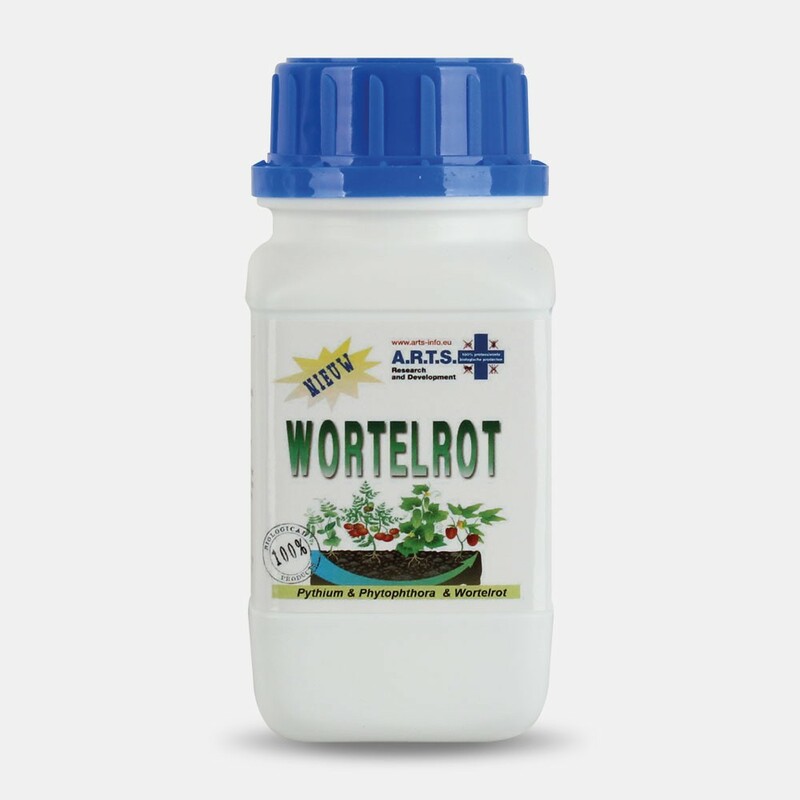 The product Wortelrot is a plant enhancer that causes the natural resistance of the plant against Pythium and Phytophthora is generated additionally and quickly. The growing of new roots is forced, the disease pressure decreases. The active substance (phosphite) and natural extracts start a process of self-defence. 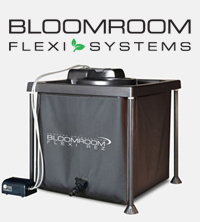 If the plant is infected by fungi, they defend themselves by producing substances that kill the fungus. 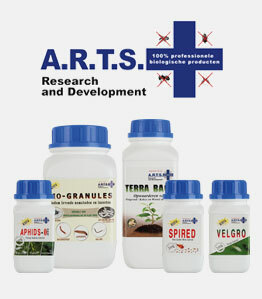 Moreover, the natural extracts stimulate plant growth and root growth. Immersing the roots of young cuttings before you plant them will prevent the risk of the disease affecting your plants for the first 6-7 weeks (providing you don't turn them into marsh or water plants).